A wagon of a coal-laden goods train jumped off the track in Madhya Pradesh's Sagar district on Wednesday, disrupting rail traffic on the route, an official said. The derailment took place near Makronia station in Sagar around 5.10 am, Jabalpur Divisional Railway Manager Manoj Kumar Singh told PTI. "Rail traffic on the up line has been obstructed. Work is going on a war-footing to restore the line," he said, adding that traffic movement on the down line track was not affected. 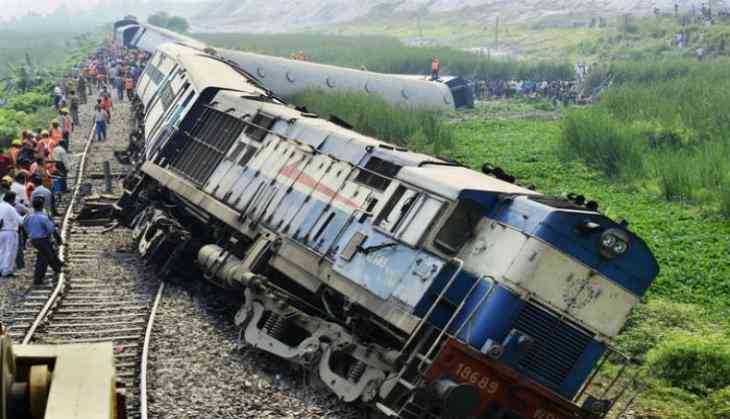 Following the derailment, the DamohBina and Bina-Damoh passenger trains were cancelled, Singh said. Besides, the Bilaspur-Bhopal and BhopalBilaspur Express trains were short terminated at Majhgawan Phatak and Bina stations, respectively, he added.